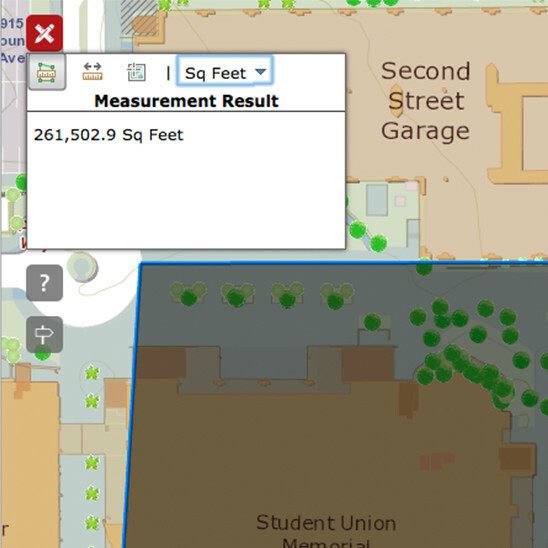 A powerful interactive map loaded with information about every plant and tree on campus. It guides people through seven arboretum walking tours. Each tour includes an overview, list of stops, as well as details about each stop. Users may follow along a prescribed route or simply focus on a select stop. 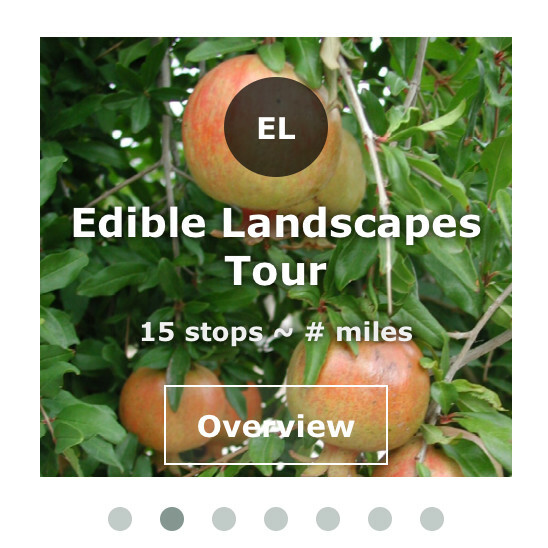 It's a great mobile app that helps people gain insight about plants and trees that are right in front of them. 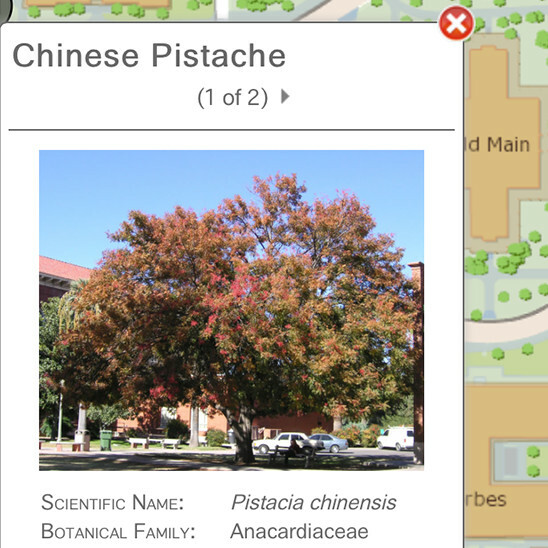 One tap on any of the eight plant icons delivers a photo, scientific name, botanical family, origin, and accession ID. 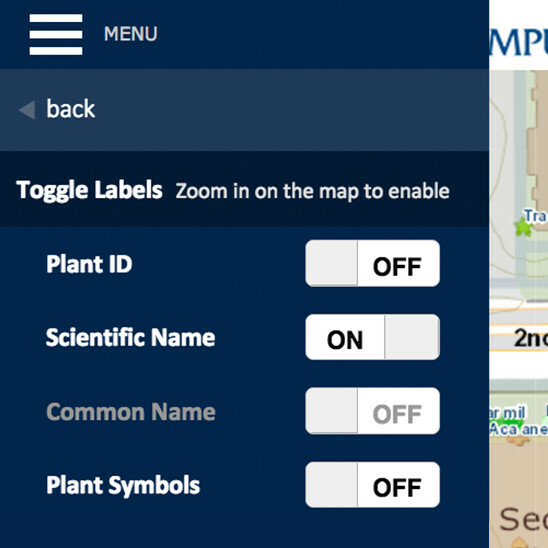 Select preferred labels that are displayed on the map: plant ID, scientific name, common name, and plant symbol. 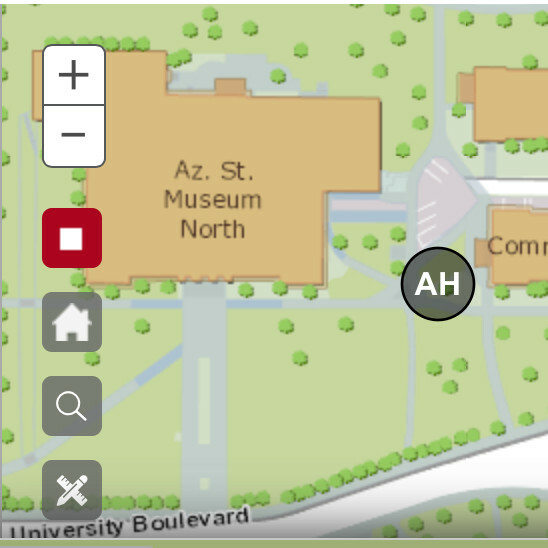 The app can add your location to the map so it's easy to navigate the campus based on your location. 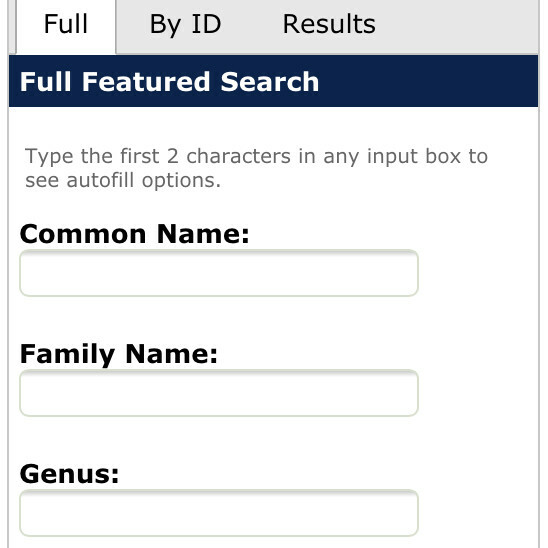 Hone into the information by filtering a search with: common name, family name, genus, specific epithet, origin. From feet to acres draw the area to focus on, from feet to kilometer the distance between objects, or look at specific latitude and longitude. Each of the seven walking tours include an overview, list of 13-17 stops, and informative details about each stop. 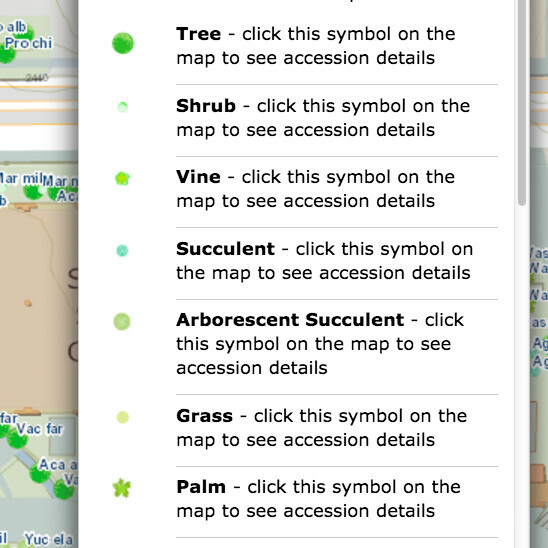 Includes a helpful descriptive list of the symbols, icons and tools found on the Arboretum Map.